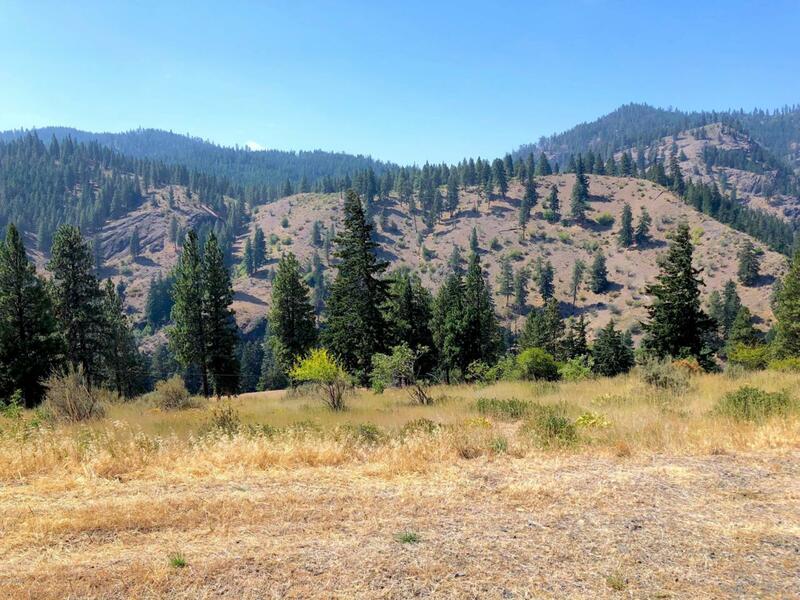 Build-ready property approximately 25 minutes from Naches. 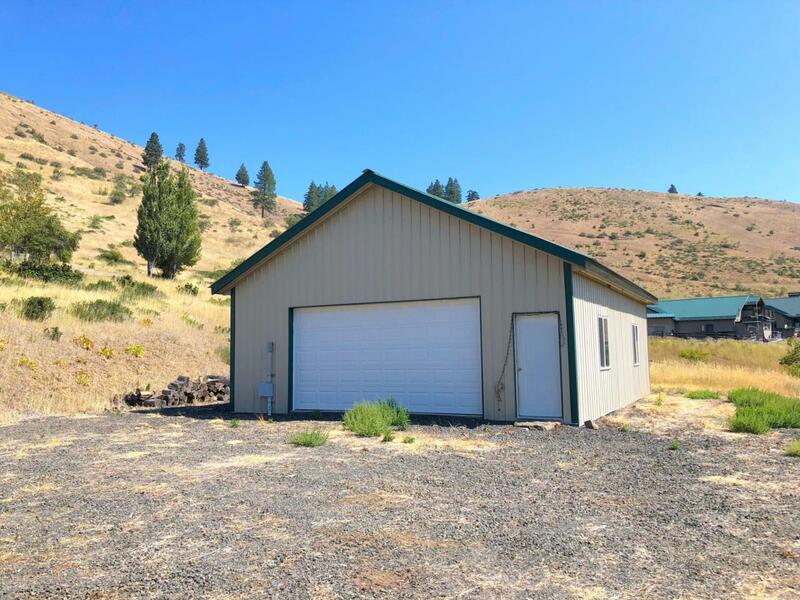 Views of the mountains and Naches River, quick access to Rock Creek recreational land (among others), and utilities are already available to the property. 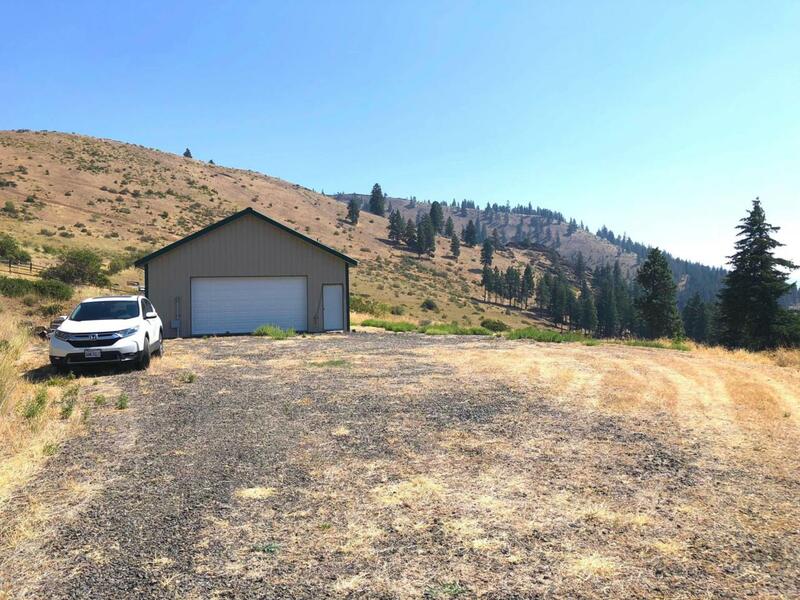 A large garage, 1,008 Sq.Ft., offers plenty of shop and storage space, complete with a fully functional bathroom. Private well is approximately 300 ft. deep. 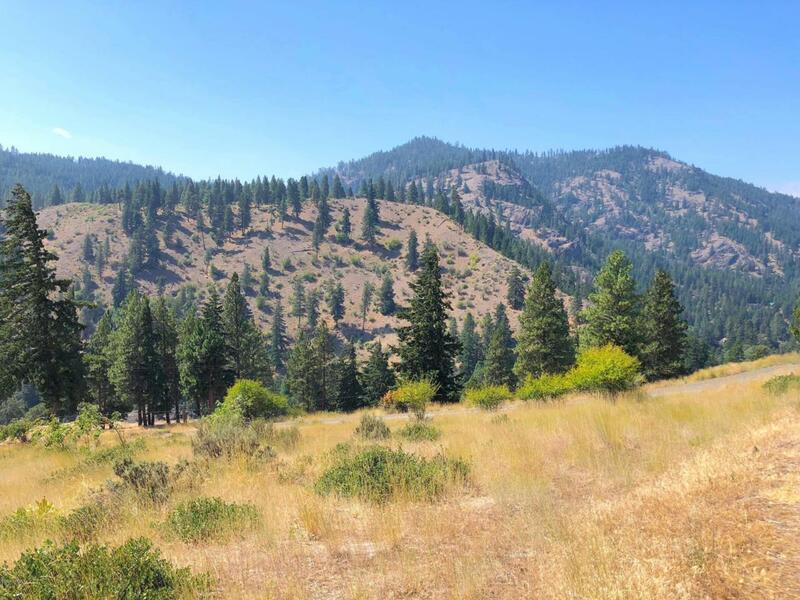 Build your dream vacation home, hunting lodge, or day-to-day dwelling with over 7 acres available to you.